Today, we’ll look at 5 Japanese automotive brands and how they ran some of their social media campaigns in Japan. We selected 2 non-Japanese brands and 3 Japanese brands in the automotive industry to take a closer look at how their social media campaigns were run to reach the Japanese audience. Let’s go over some engaging and eye-catching campaigns that amped up online the Automotive communities in Japan. Land Rover Japan ran a social media campaign that created high engagement with Japanese Instagram users. The brand encouraged users to tell and share stories about their summer expeditions with the hashtag, #夏ゴモラナイ (‘Natsu gomoranai’ meaning ‘Don’t be a couch potato in summer’). During the campaign Land Rover Japan worked with 2 popular Instagrammers to boost brand awareness. This brought Japanese users to the Land Rover website where they could apply for various summer contests with chances to win vacation packages. MINI Japan has been working towards increasing the number of followers on their social media accounts. MINI dealers in Japan have their own Facebook, Instagram, and LINE accounts, creating MINI communities in each area. This MINI campaign helped increase the number of followers in these communities around Japan. The campaign encouraged users to follow their local MINI dealer’s social media accounts, to make a visit to their local dealerships, and to receive MINI’s stickers and postcards. 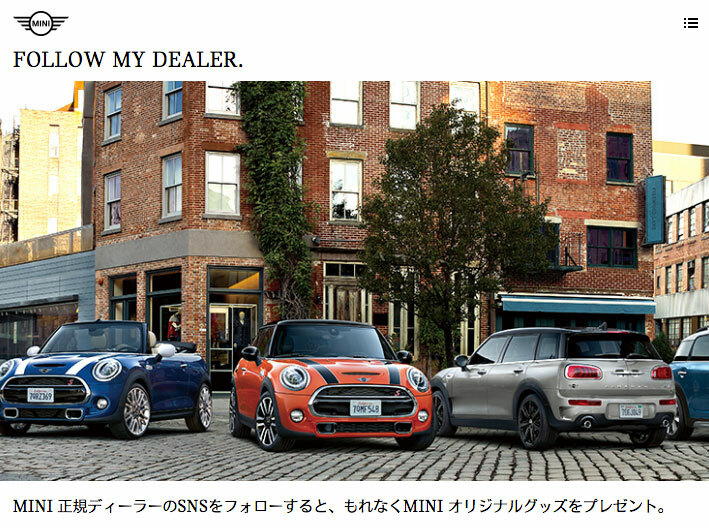 The campaign ran until July 1st, 2018, connecting users with MINI dealerships across Japan. One of HONDA’s best known models is the Super Cub, a model of motorbike produced with easiness of use in mind. HONDA celebrated Super Cub’s 60th anniversary by launching an Instagram account for this special occasion, gathering good-looking pictures of these iconic bikes. If you posted your Super Cub on Instagram with the hashtag, #cub60th, HONDA reposted your photo on their anniversary account! This campaign is held for a certain period, and there is no known ending date. All Super Cubs are very photogenic, and this is clearly shown in their HONDA website ! 86 (pronounced, ‘Hachi Roku’) is a model of sports car made by TOYOTA which was very popular in the 1990’s. However, the number of sales declined, and the younger generation was not very interested in buying these cars. So, TOYOTA launched a community site for 86 enthusiasts, who are mainly people in their 30’s or 40’s, to share information, show off their cars, and talk about 86 cars and the roads where they have driven. Recently, the new generation is starting to buy the 86 cars! This social media platform has been developed as a robust online community for the TOYOTA 86 fans. NISSAN Japan has around 74,000 followers on their Instagram account, showcasing photos from owners of NISSAN cars. When owners post images of their NISSAN cars with a hashtag, #5523 (it can be read, ‘Go Go NISSAN’ in Japanese), NISSAN reposts their photos. All photos chosen for the posts look well produced and very professional. The photos visually express the brand and has helped NISSAN continuously gain followers on Instagram. 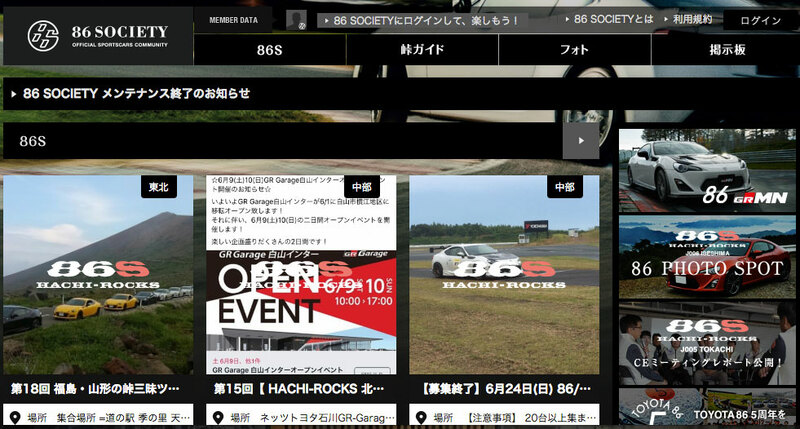 Building and maintaining an online community is key for automotive brands to keep attracting Japanese fans. It can build relationships between brands and their customers. 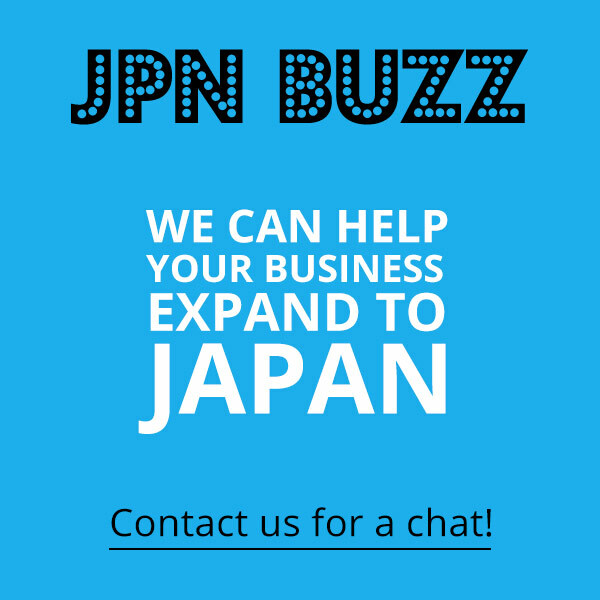 If you struggle to develop social media strategies to target Japanese consumers, Japanbuzz can help you 🙂 Let’s discuss!